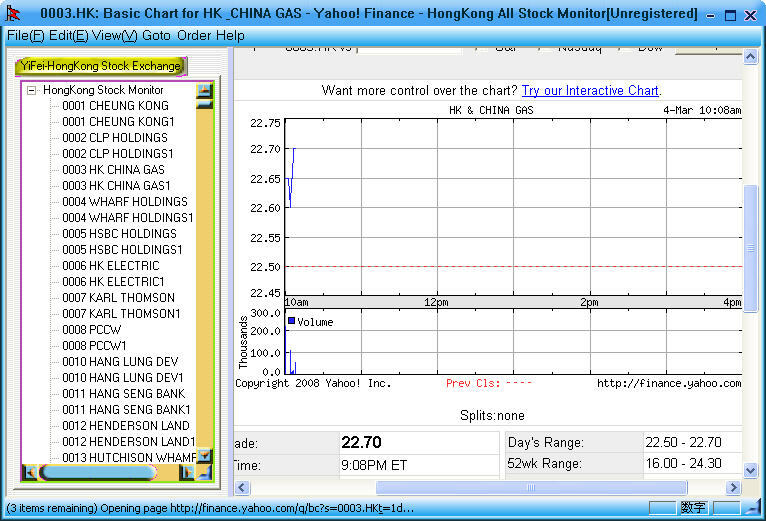 Desktop software for a stock photo contributor. Adopted by thousands of stock photographers around the globe, ProStockMaster frees your hands for your camera. 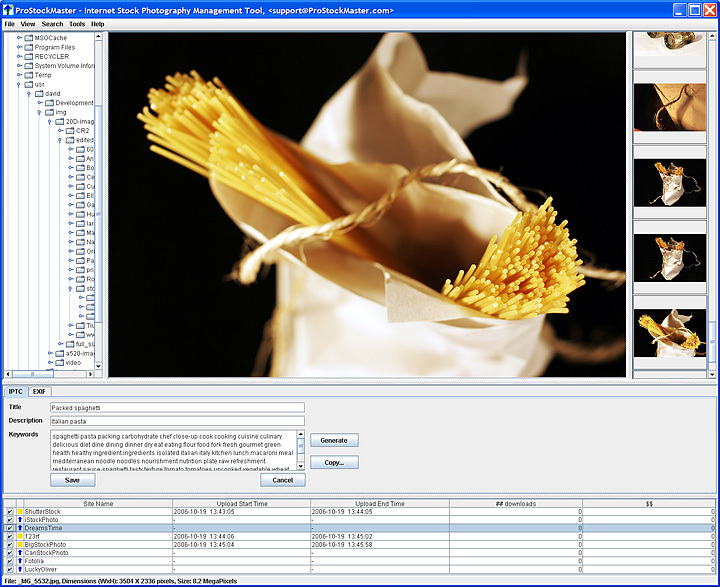 A unique all-in-one desktop software for a stock photo contributor. 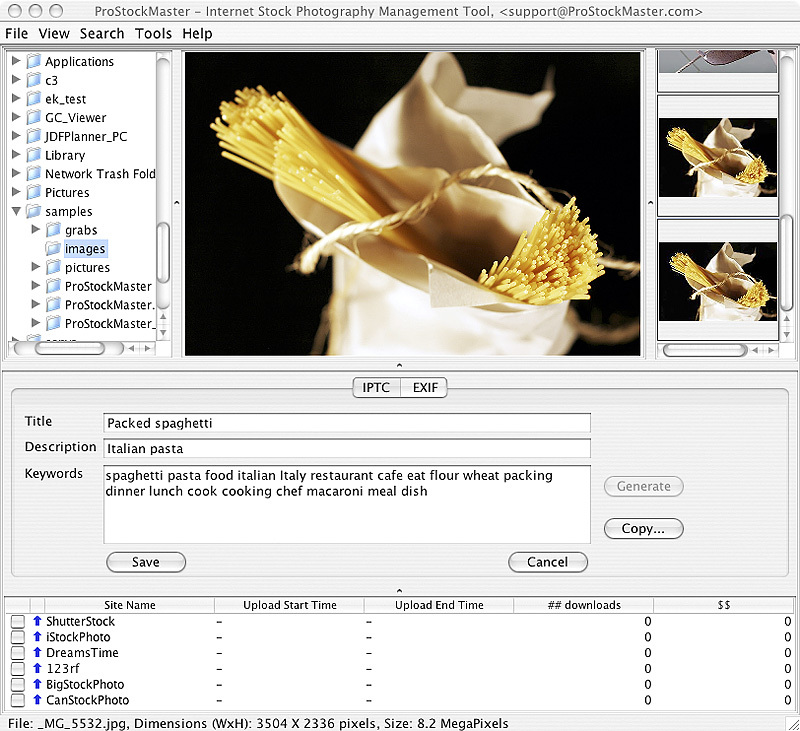 ProStockMaster automates image processing and uploading to multiple microstock photo agencies. 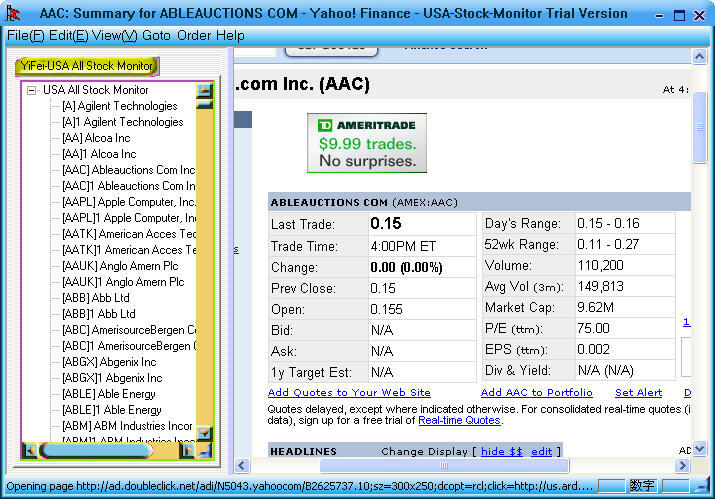 Browse all 1900+ public companies stock exchange information in USA(Public, NYSE and Public, NASDAQ) directly.